Playing cards were invented around 9th Century AD, although according to WIkipedia, the type of pack we use now came into existence in the late 18th Century. 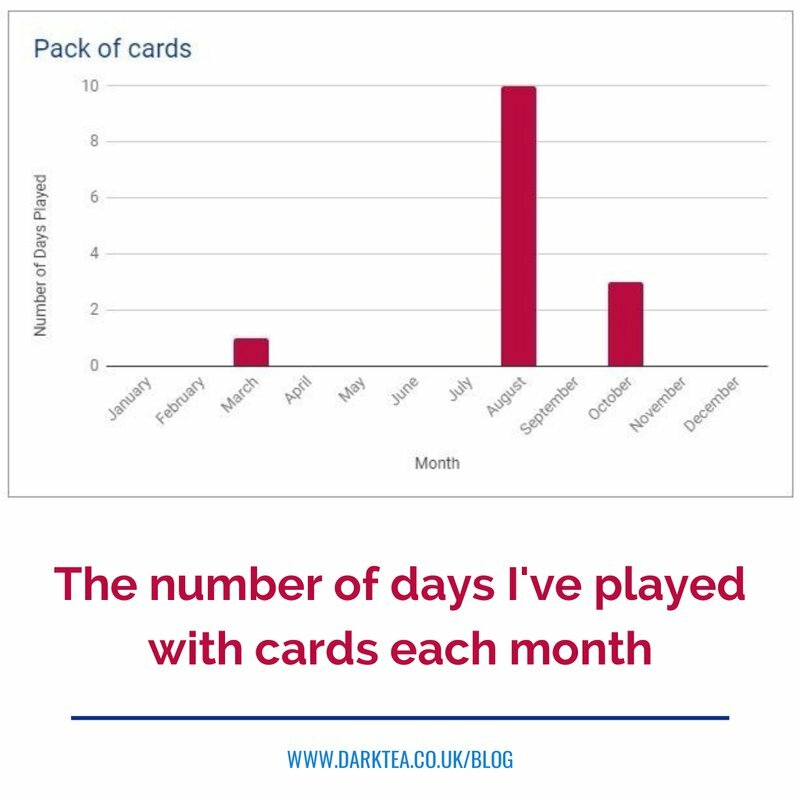 I thought hard about counting playing cards, because they’re not actually a game, instead they are a tool that allows you to play many many different game varieties. However, I’m glad I did because I would not have accepted us to use playing cards so many times in a year and it shows me that sometimes classic is as good as new. The first time we played with a deck of cards was in a restaurant as a way to entertain the children as we waited for food, without using a digital device. We played games that involved everyone by passing cards around the table – Old Maid and Spoons. The next time we played was because B was taught a new game during the summer. She wanted to play that a lot and soon after wanted to learn other games. 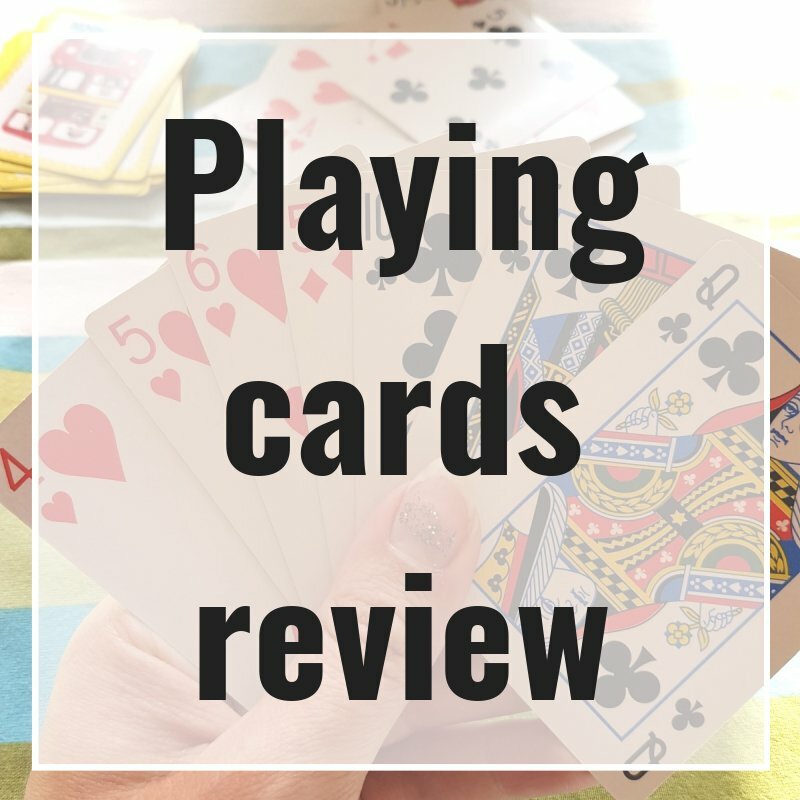 These are the card games we’ve played this year, with links to instructions on YouTube. 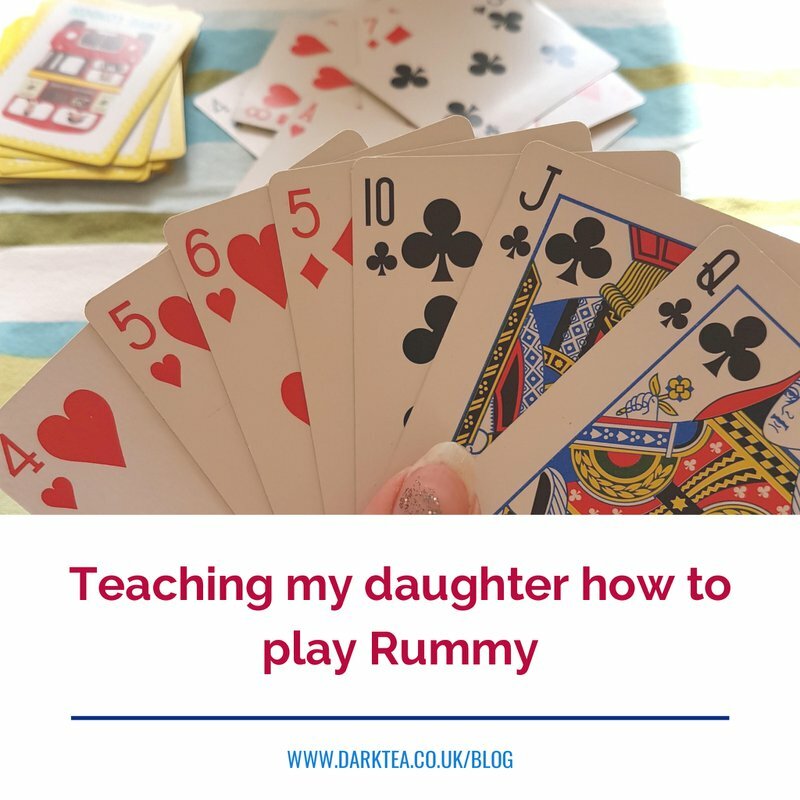 Every game has been with my 10 year old daughter, sometimes my seven year old son and sometimes other adults.